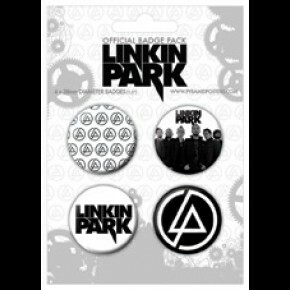 We have a large selection of badges that you can use on your bags, jackets, tops and more. 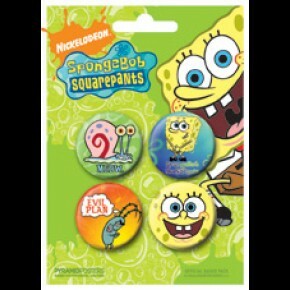 These are perfect for student badges. 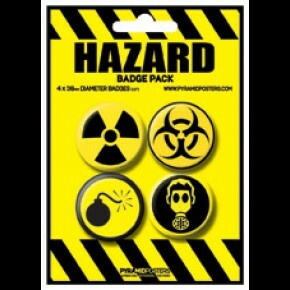 We have many different types, including tv badges, music badges, and film badges, but we also have many others such as our Goth badge pack, our Biohazard badge pack etc. 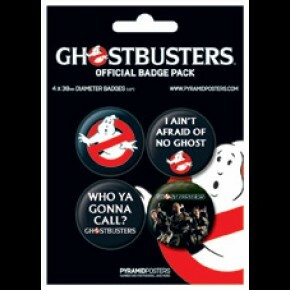 Our film badges are very popular, and include classic films such as Ghostbusters, Twilight and the Nightmare before Christmas. 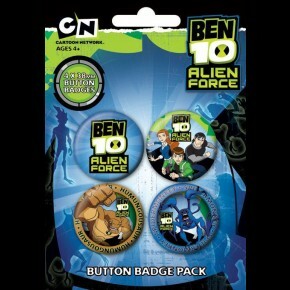 We also have TV badges including animated programmes such as Ben 10, Sponge Bob Square Pants, Superman and South Park. Our Memorabilia badges include The Beatles badges which have a black and white theme and a traditional 1960’s style to them. 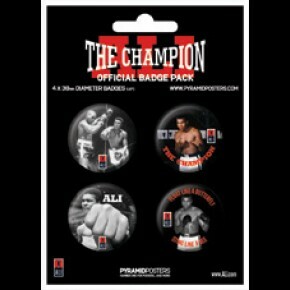 All of our badges come in unique badge packs that contain approximately 4 different badges. 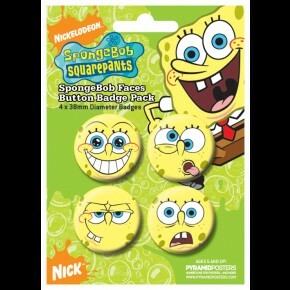 Not only does this provide you with some great variation with your badges, but it is also great value and we’re confident that these are going to be some of the cheapest badges around. 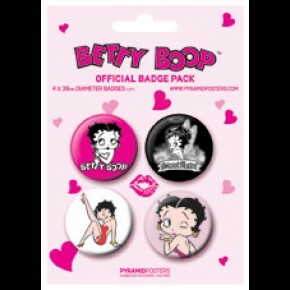 Take a look through the rest of our collection of badge packs. The range is really big, and you may be surprised by some of the things you find.